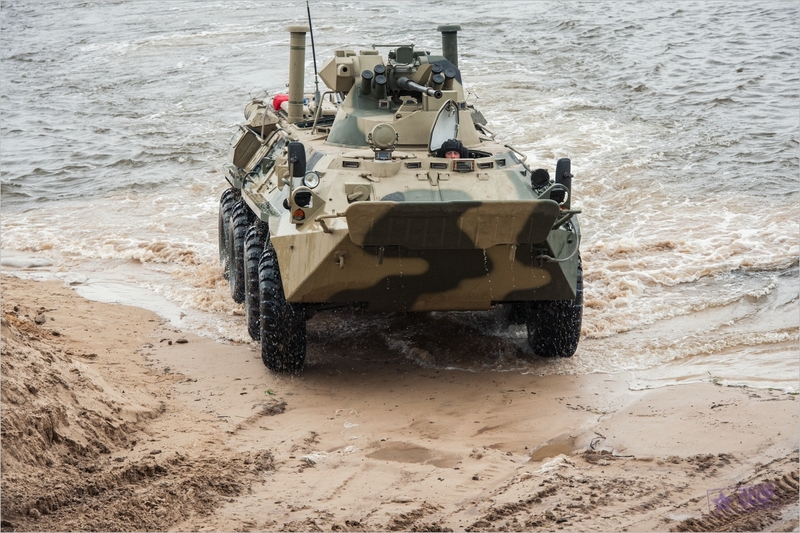 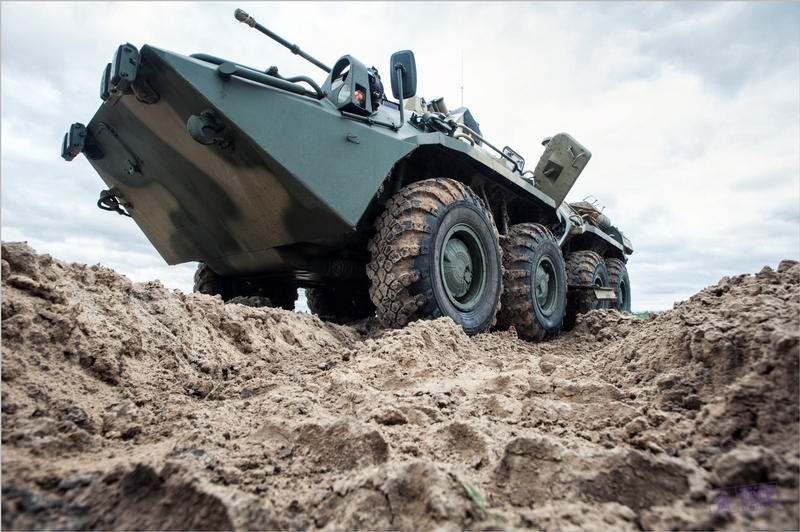 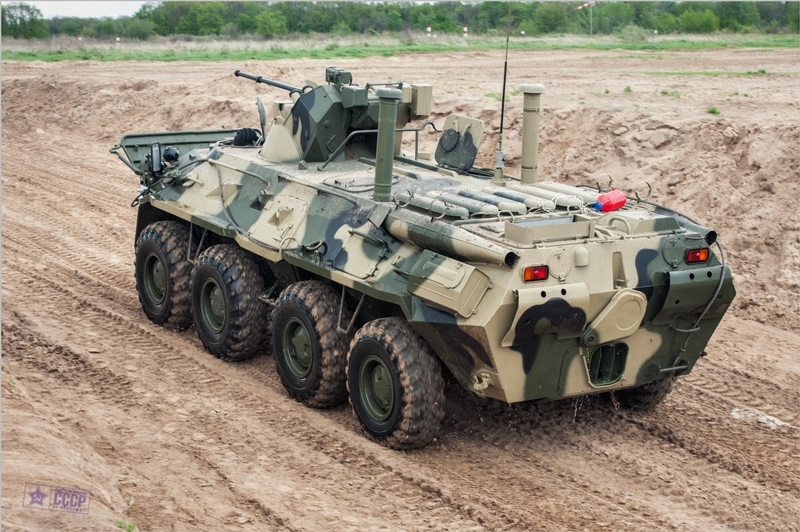 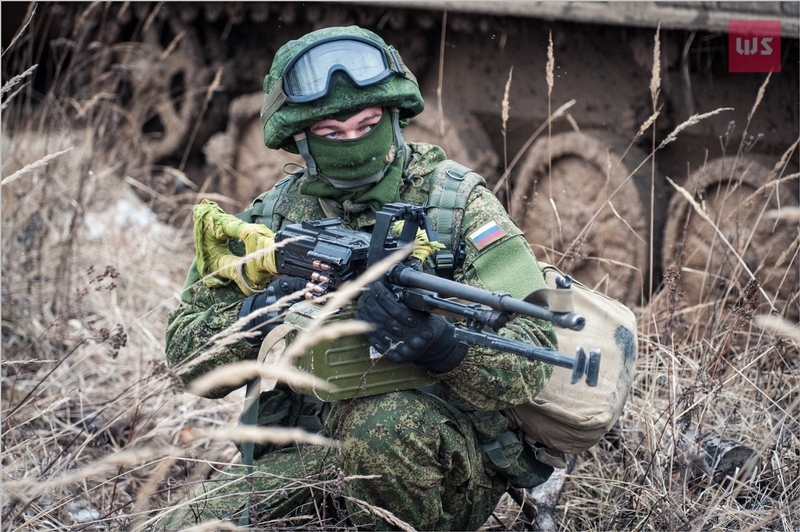 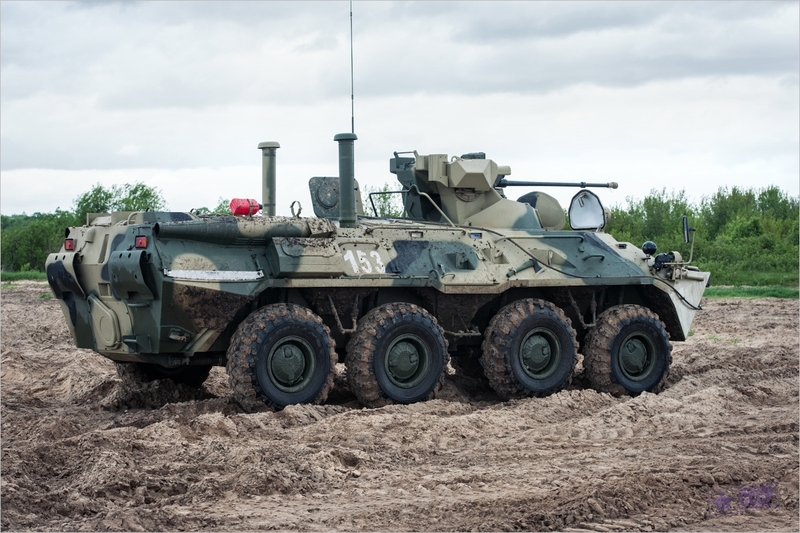 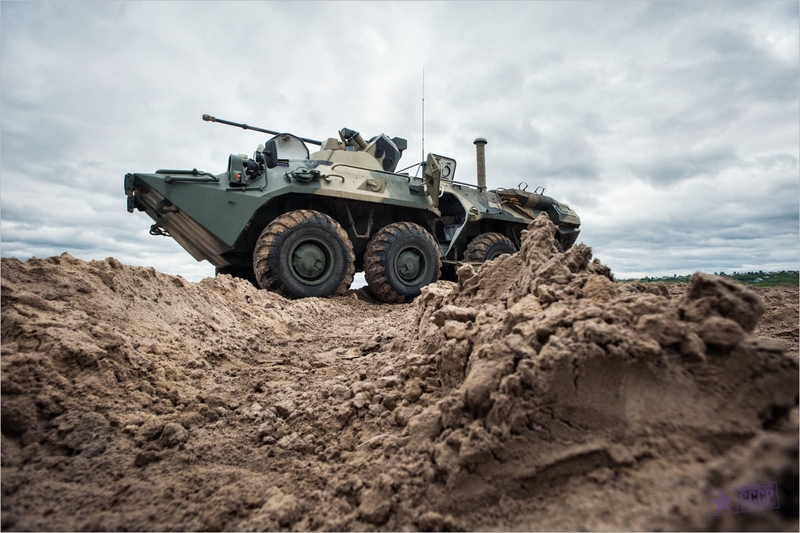 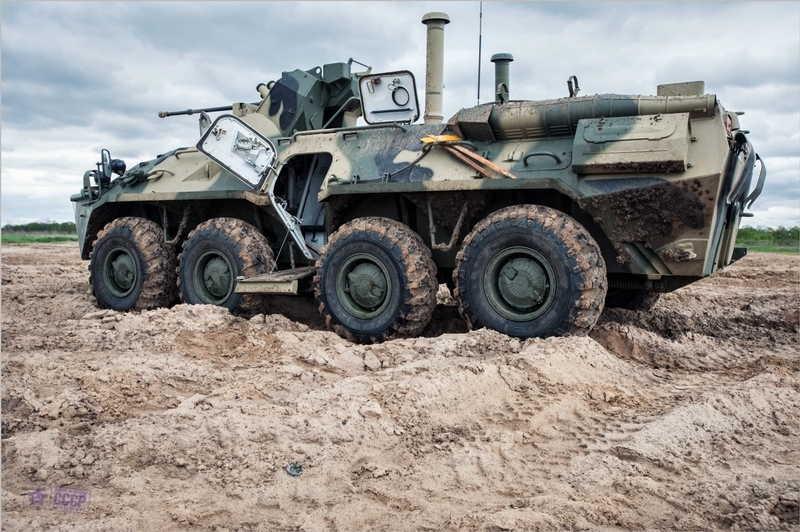 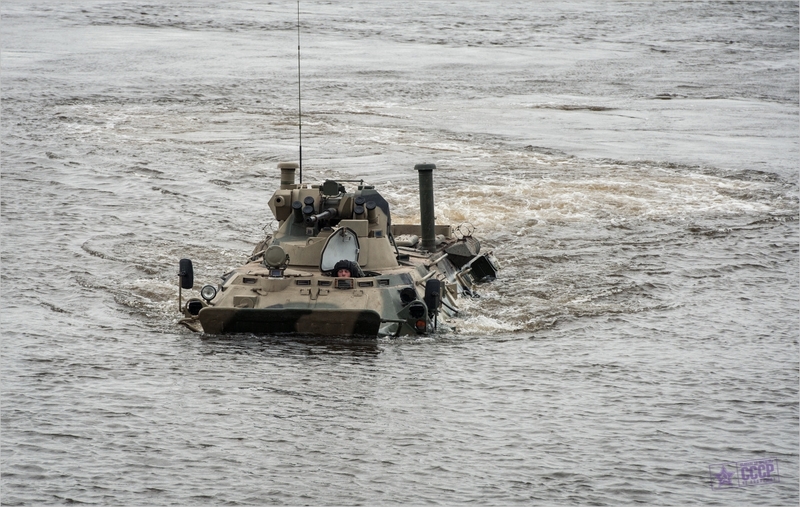 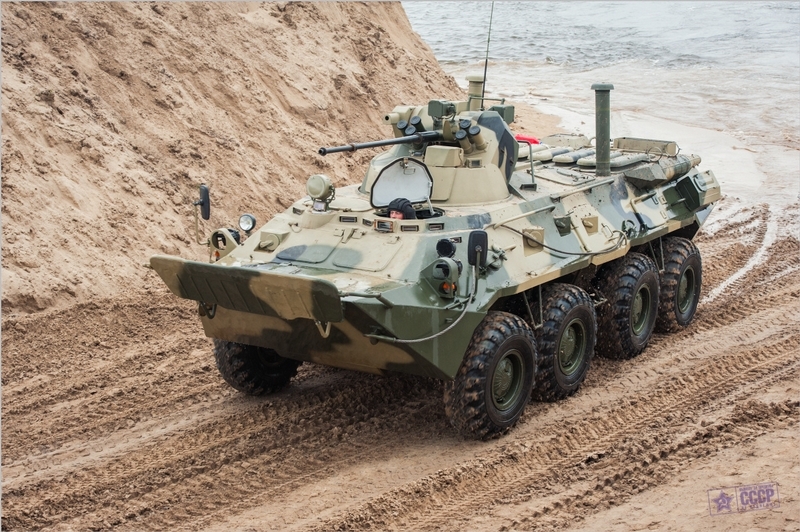 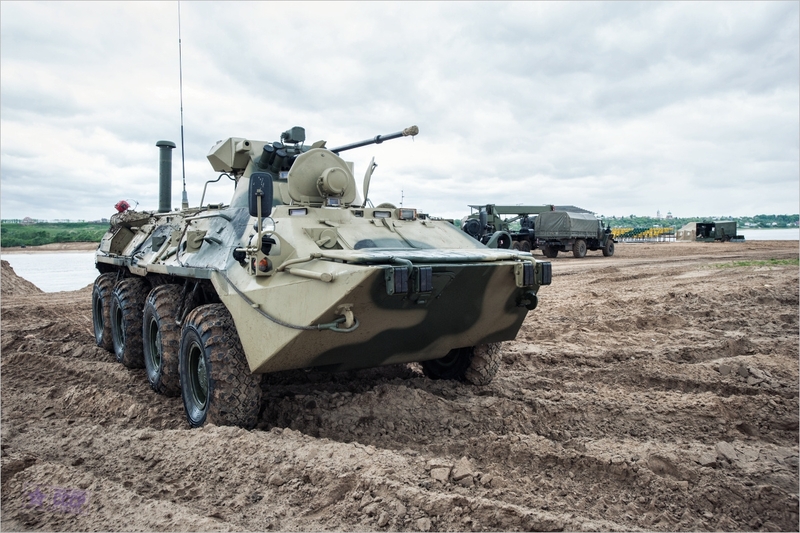 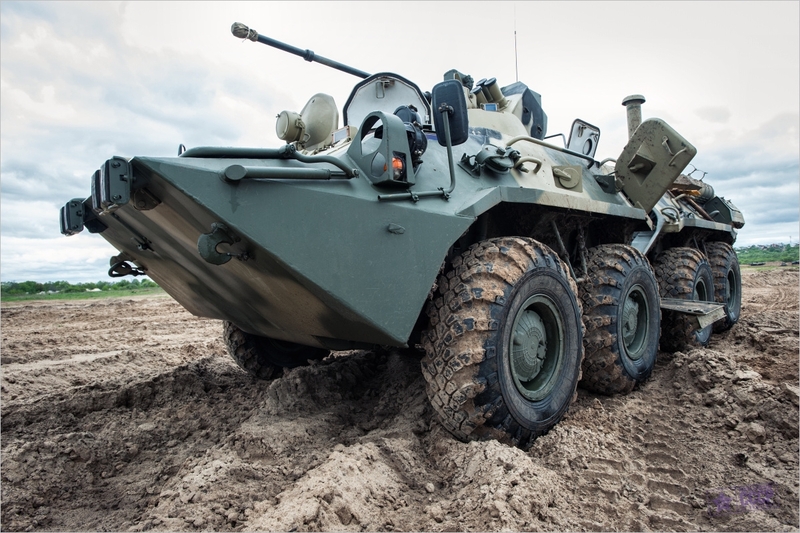 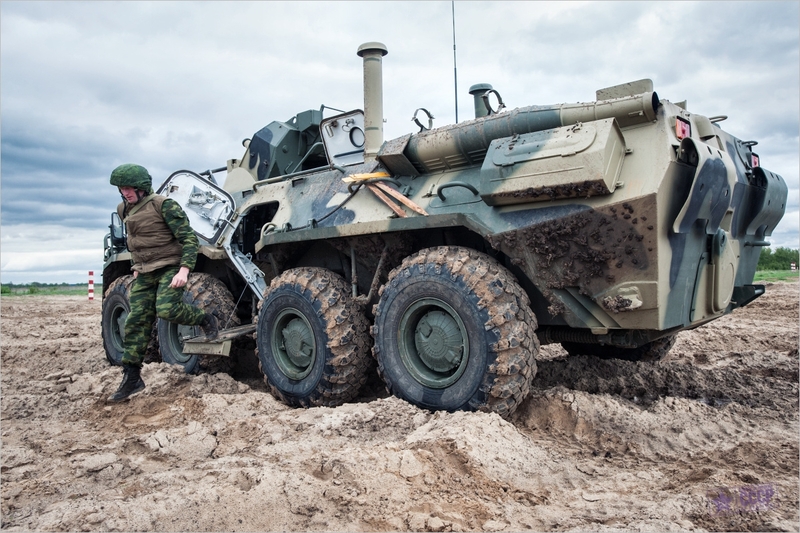 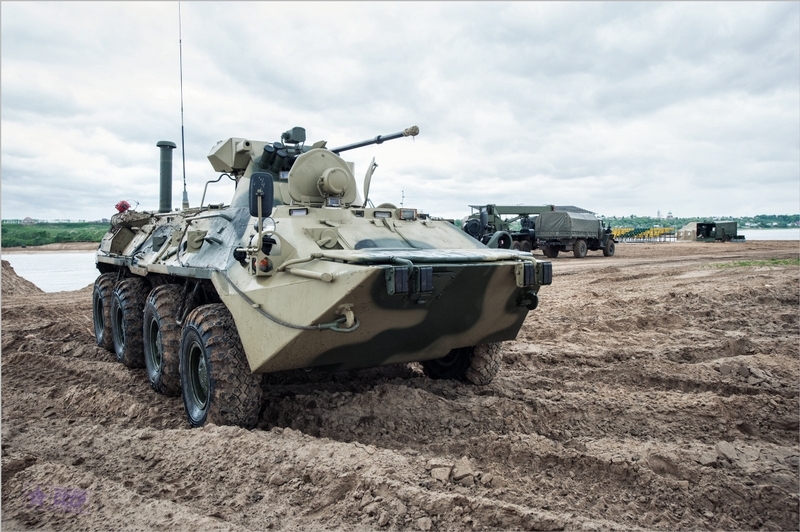 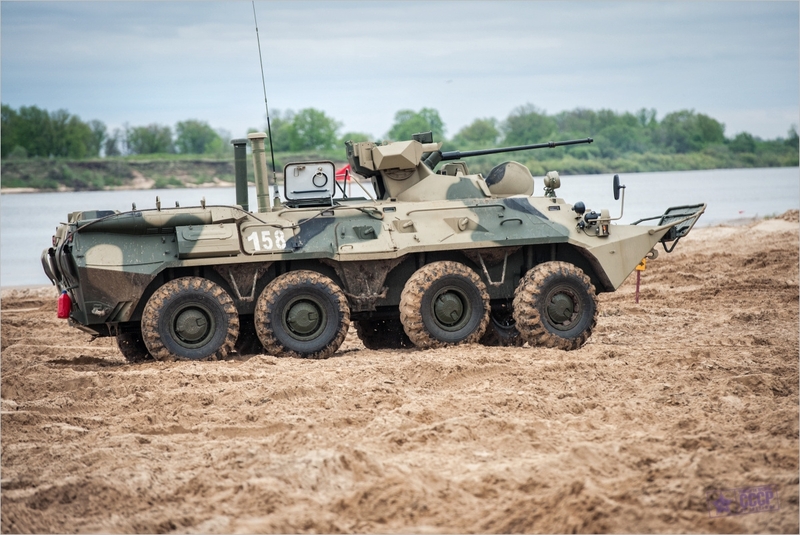 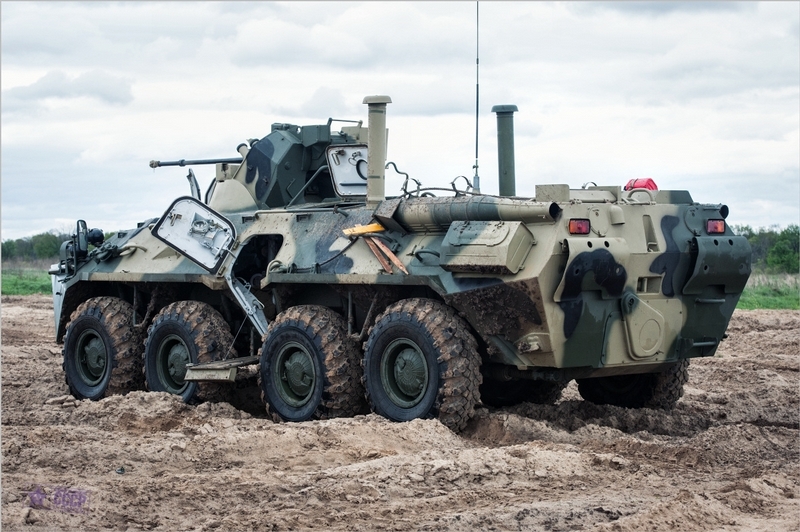 Here are a few photos of BTR-82, a vehicle that comes from the Soviet army but got over 1,000 changes over the past four years, so now instead of BTR-80 it is called BTR-82 and this is what changed, upgraded synthetic armor on the inside, anti-mine mats, the seats are placed on suspension to counter explosion effects, improved stability and safety of the crew and vehicle, improved thermal and sound proofing of the inner part of the vehicle. 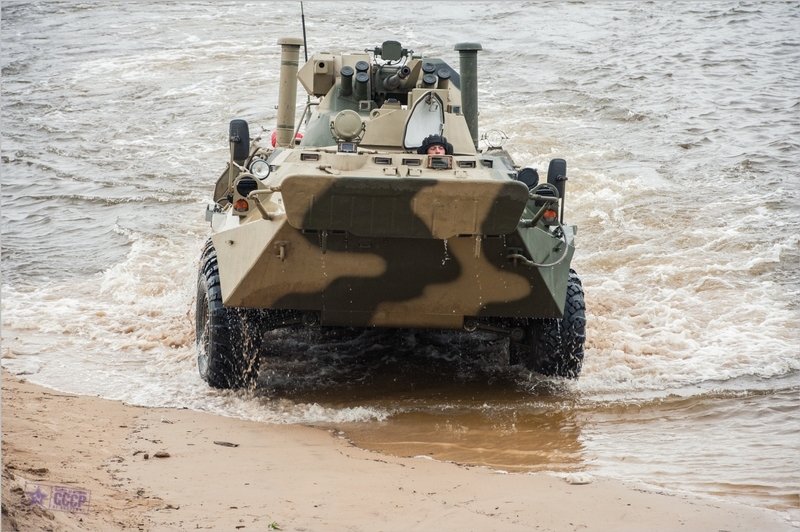 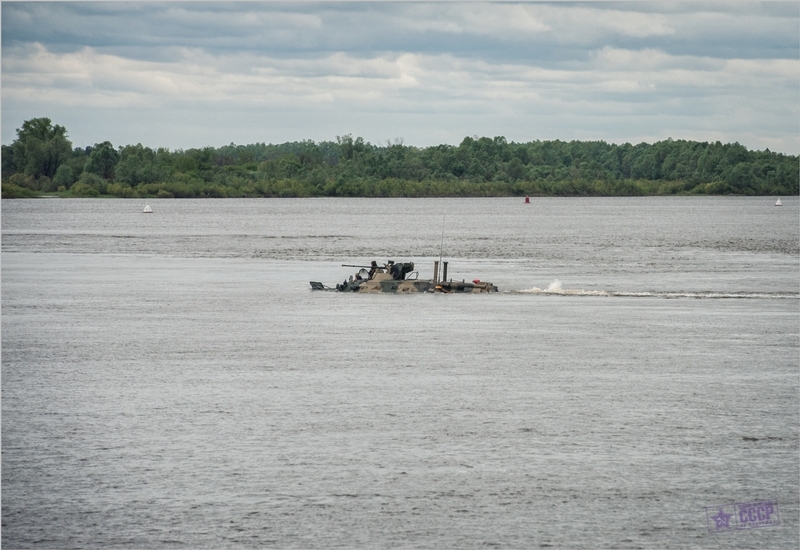 Those vehicles now can reach up to 100 km/h on a highway or 9 km/h in waters (they are amphibious). 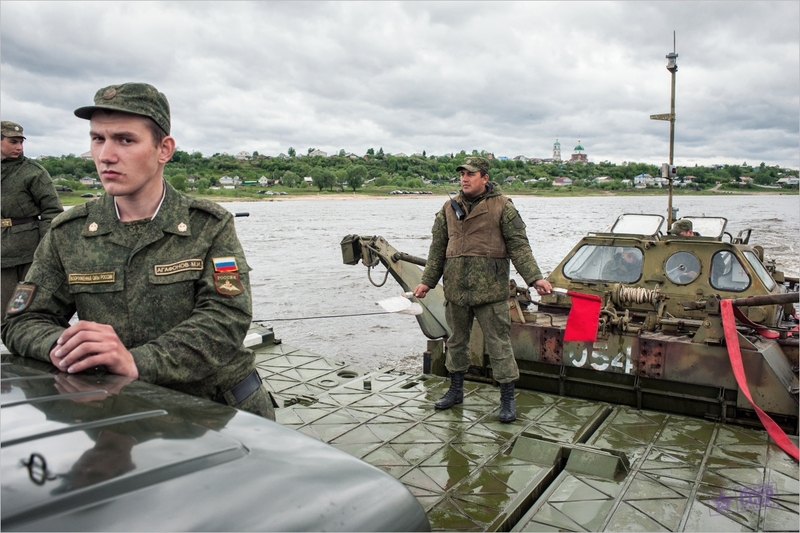 Vladimir Putin is a great leader. He is as great as Muamar Gaddafi. You are right. 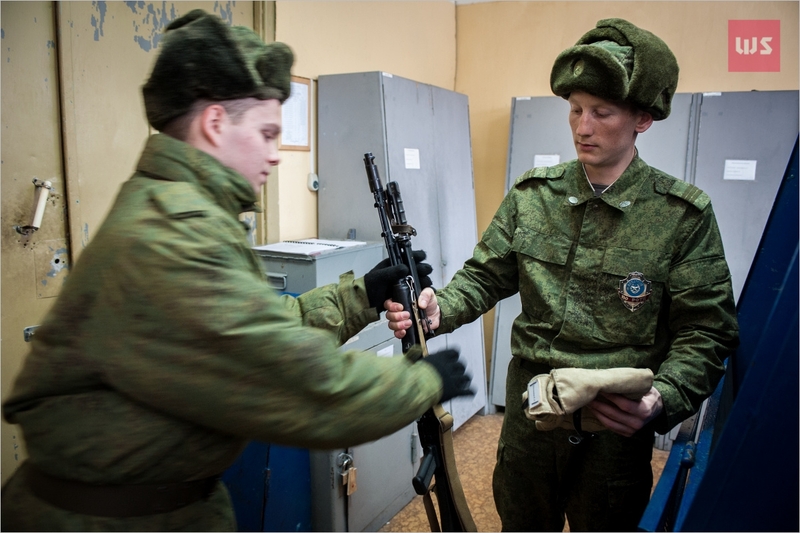 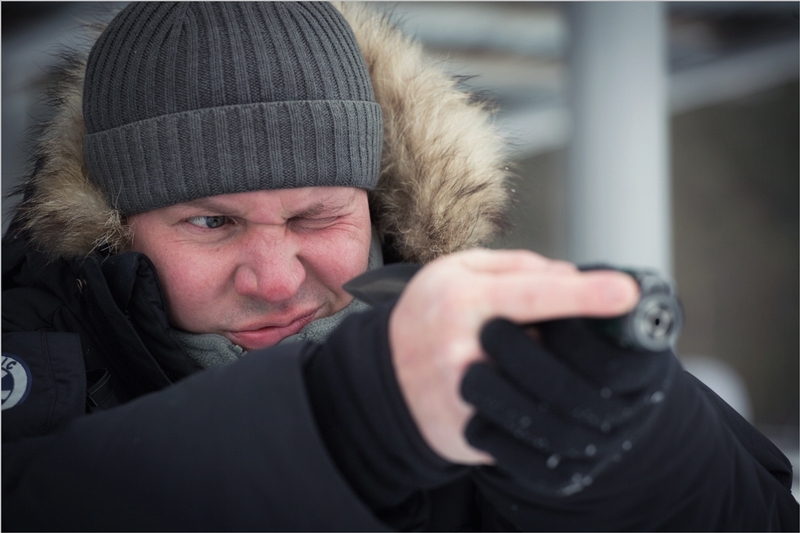 Putin for russians is like James Bond, Mahatma Gandhi and George Washington in one. The Russians got Vladimir Putin, the French ended-up with Francois Hollande . 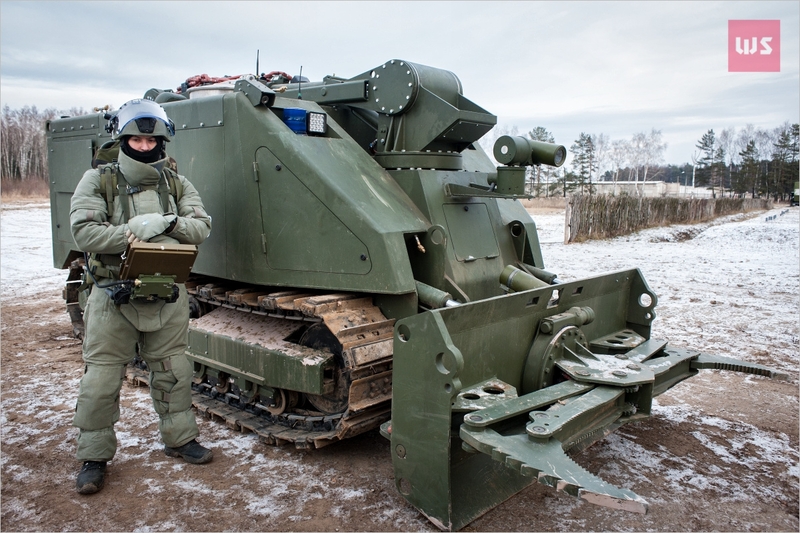 What did they do to deserve that & why does God want to punish the French so badly ? 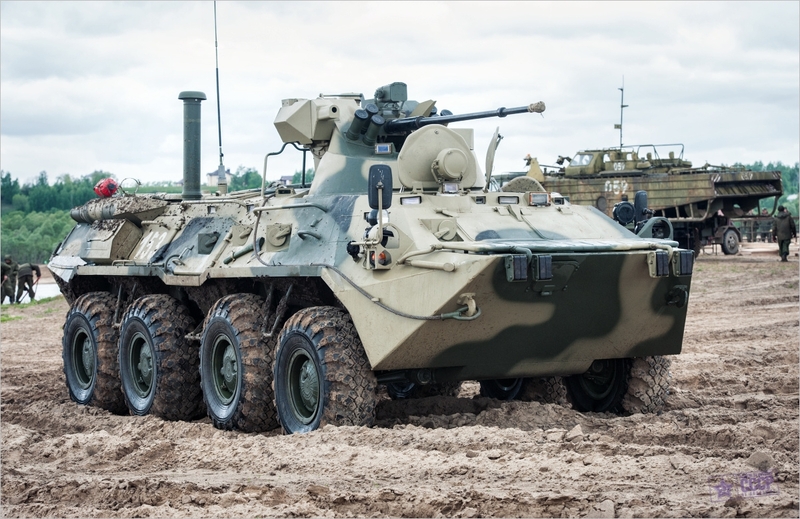 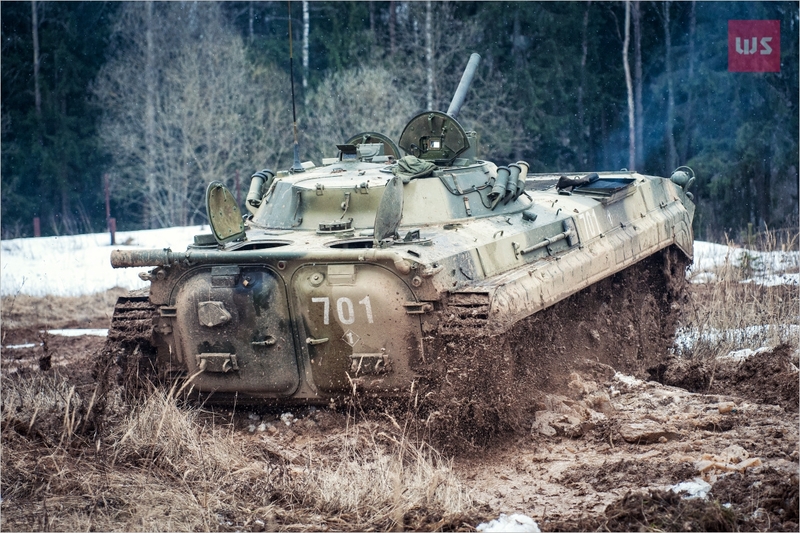 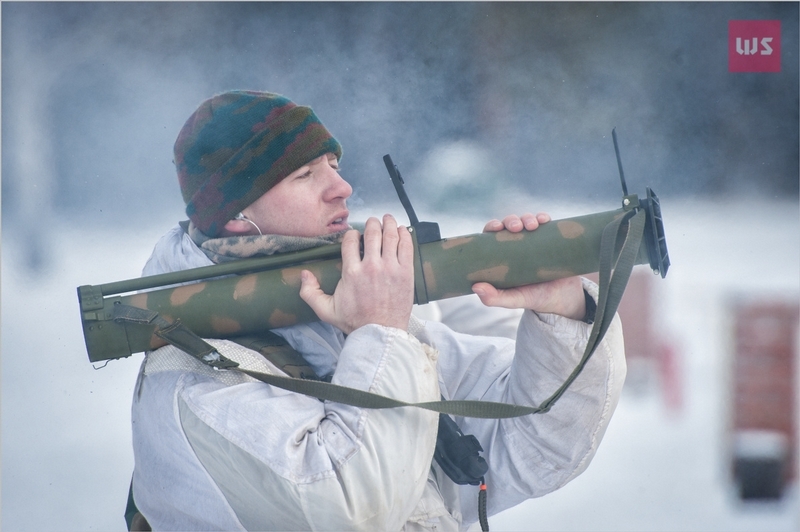 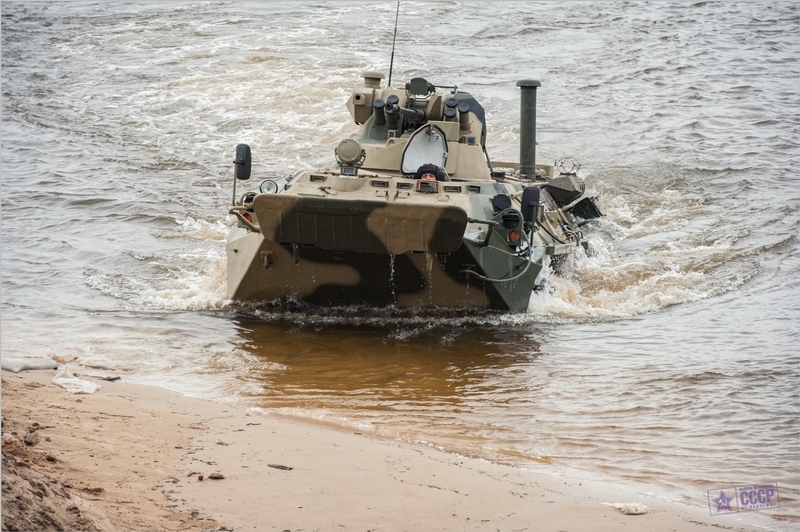 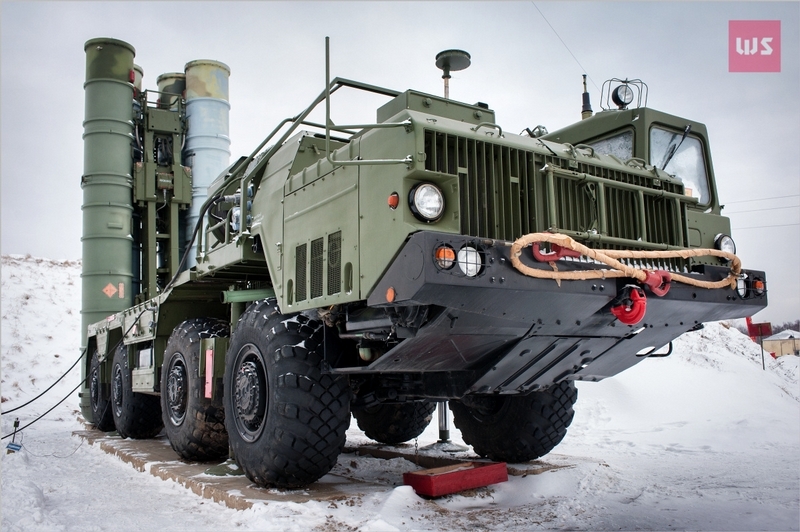 does the BTR-82 use the famous B-2-34 engine?